Sterling Fuels provides marine and land fuelling services from five strategically located fuel distribution centres throughout the Great Lakes and Atlantic Canada: Sarnia, Windsor, Hamilton, Halifax and Eastern Passage. We operate a modern fueling tanker in Hamilton that is capable of delivering fuel and lubricants ship-to-ship, saving significant time and costs. Our extensive network of trucks and logistics personnel combine to provide flexible solutions and timely delivery for all your fuelling and lubricant needs. Sterling Fuels provides a full range of fuelling products and services: sourcing, blending and delivering fuel oil, marine fuel, diesel, ultra-low-sulphur diesel and a complete line of engine oils, hydraulic fluids and greases—all meeting strict industry standards. We are committed to providing our valued customers with a "one-stop shop" approach to business. This efficiency enables us to provide overall cost savings and a drastic reduction in scheduling delays. All of Sterling's fuel distribution centres provide high-quality fuels and a complementary line of major brand lubricants. Sterling Fuels provides consultation on product specifications and the development of custom blends. With increasing global changes in environmental legislation and regulation, Sterling has the technical expertise to guide our clients through these ever-shifting waters. Sterling's diversified fuel distribution centres and logistics personnel provide flexible supply solutions that help reduce fuelling costs, enhance communication and information flow, and create synergy in our customer-supplier relationship. Sterling's highly trained professionals are also committed to knowing the latest product specifications and technical information. The corporate culture and values of our employees align with our corporate goals. This culture is reflected in our employees' commitment to quality; health, safety and environmental considerations; and providing the best customer experience possible. Our employees are also committed to helping our customers reduce their overall operating costs by providing premium products and delivering them safely and reliably with exceptional customer service. We understand that time is money. Our goal is to supply spec fuels and lubricants on time, every time! 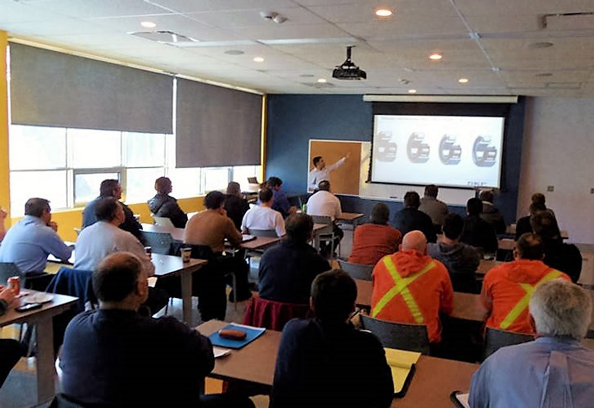 We have an extensive maintenance program to make sure our facilities are ready when you are. Our strategically located fuel distribution centres can meet your needs from multiple locations should supply emergencies occur. Customers demand service, quality, reliability and responsiveness at the lowest cost. 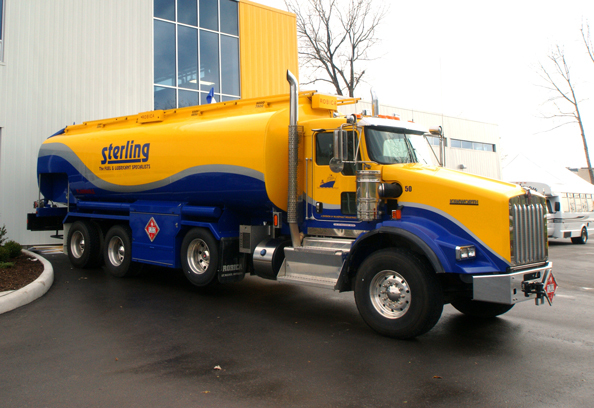 Sterling Fuels delivers numerous customer service advantages based on our unique ability to supply fuel by land, truck and water. 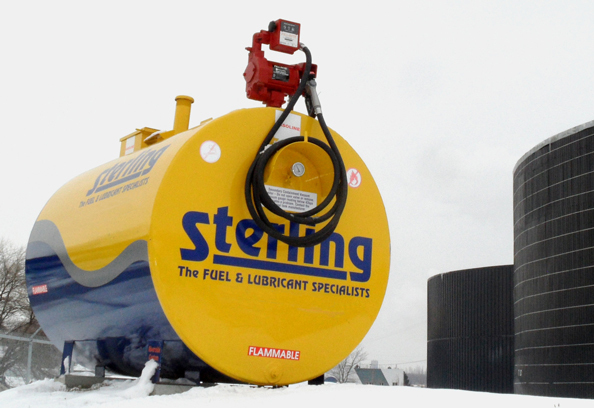 Sterling offers exceptional service and fuelling options for ships operating within the Great Lakes and Atlantic Canada. We've got your needs covered, large or small. From our Halifax locations, we offer truck delivery of MDO, MGO, bunker fuel and IFO throughout Atlantic Canada. In addition to our fuels and lubricants, our customers benefit from our expertise in a range of other services. 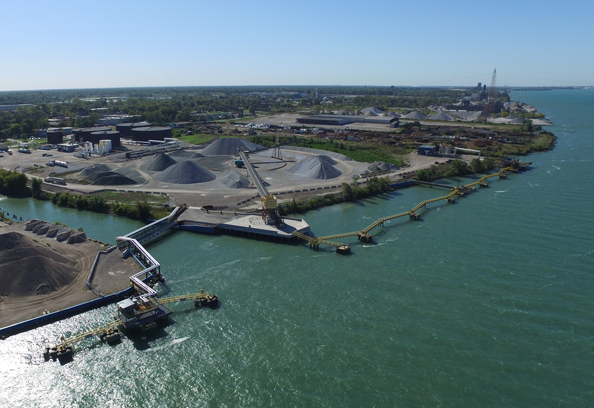 Sterling Fuels Limited began operations in 1993 when McAsphalt Industries purchased a dormant ship-fuelling facility in Windsor, Ontario. No employees, no customers, no supply team—just a dream! 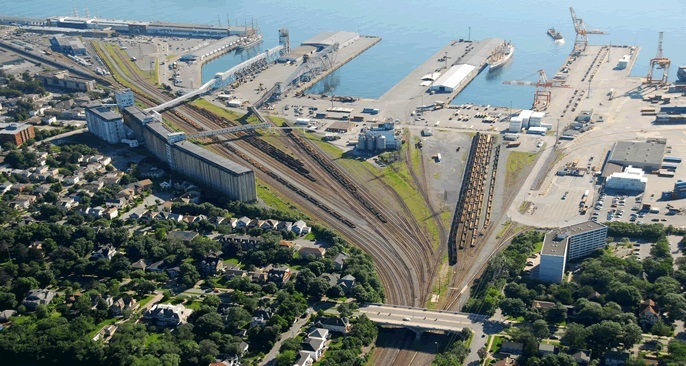 Operations quickly grew to include marine fuel blending and sales, Mobil marine lubricant sales, and asphalt storage. In 2007, after the acquisition of a local land fuel and lubricant distributor, the Windsor facility was expanded and capabilities increased. In 2013, Sterling continued to grow through the purchase of Sterling's largest competitor, Provmar Fuels in Hamilton, Ontario. This strategic move expanded the marine fuelling and marine lubricants available on the Great Lakes, including a state-of-the-art fuelling tanker, the Sterling Energy. This expansion not only allowed Sterling to better support its customers with quality marine products and services, but it put Sterling Fuels in a strong position to meet the ever-changing demands of the marine industry well into the future. 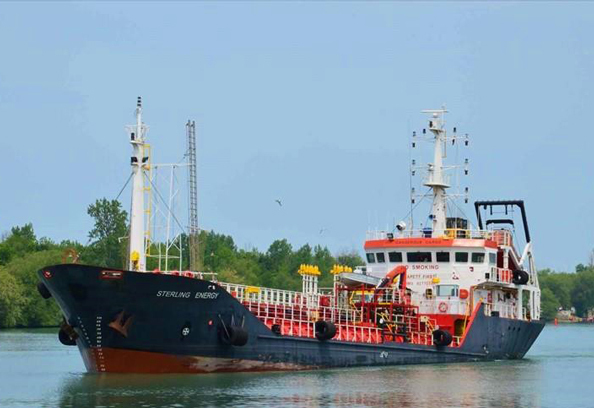 In 2014, Sterling solidified its presence in two of Canada's main vessel bunkering ports, Sarnia and Halifax, by taking over the sales of marine fuels from its strategic partner, Imperial Oil. Through another strategic partnership with one of its largest customers, Algoma Central Marine, Sterling began offering a barge fueling option in Halifax with the Algoma Dartmouth up until December 2018. By establishing clear strategies and objectives, Sterling Fuels has been able to successfully implement a comprehensive Integrated Management System (ISO 9001/14001) that has allowed us to sustain our competitive advantage. Prominent safety programs and constant training ensure that our facilities are safe for employees as well as all customers. These programs are coupled with environmental programs to reduce waste and air emissions, while improving water monitoring and raw material management. All of Sterling's facilities take an aggressive approach to reducing their impact on the environment. Sterling Fuels is committed to providing you with exceptional value through "The Right Blend" of products, expertise and services in each of our markets. We are driven to find best-in-class partners, suppliers, products and service solutions. Our staff is dedicated and well trained, they have years of field experience, and they boast the support of globally recognized suppliers.